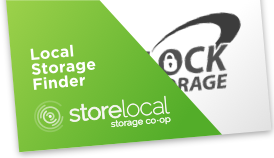 Keylock Storage is helping you find friendly locations in areas we do not serve. Keylock Storage The following facilities are NOT associated with Keylock Storage! Terms and Conditions. Always there, the ladies who run the office do a great job. Just good people work here! I had a unit at CDS for over 5 years because of the people there, easy parking and accessibility. The rent is less than other places. But more importantly, it's very secure. 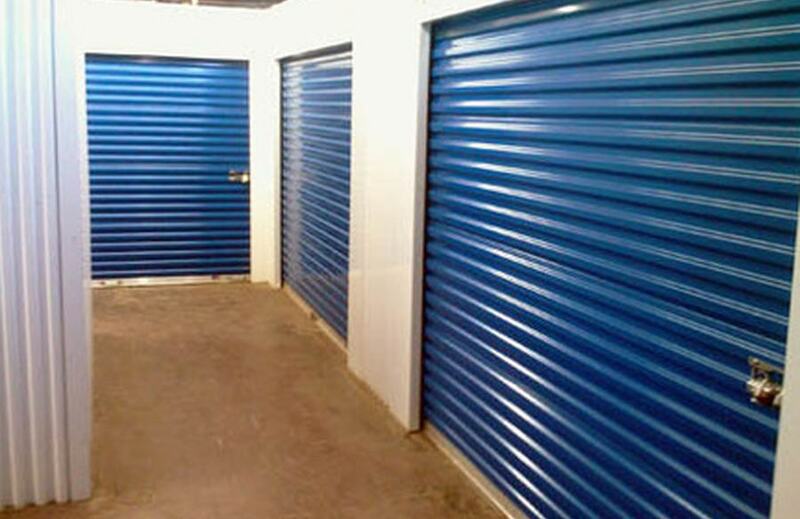 The surveillance cameras and electronic monitoring of each unit prevents theft, along with the heavy duty steel doors. 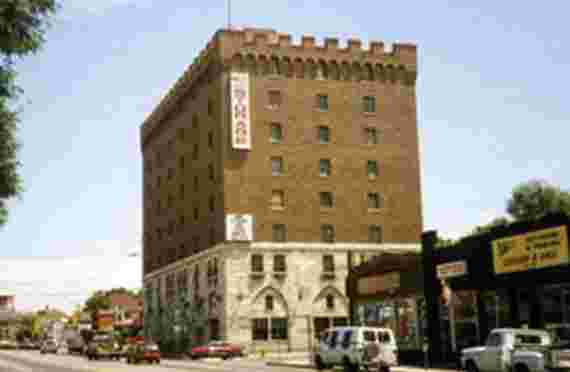 The Castle is a unique building in a nice part of mid-town right near City Park with restaurants, cafes, stage and movie theaters, boutiques and the wonderful Tattered Cover Book Store. The place is always neat, clean and rodent free. If I were to need storage space again, I'd go back to CDS. It really is because of the people there. Seeing the same people gave me an additional sense that my things were safe. Greatest customer care I have ever experienced! Not the most modern-day storage facility, although the management is over the top!!! Secure your property and rest worry-free. Great staff and central location. Not to mention great rates. Would stay longer but we moved out of town. 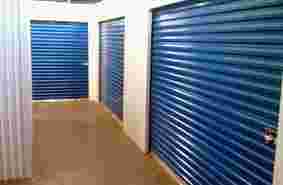 What a great Storage facility. The staff very helpful. Facility very clean and the security and layout is well planned out. Not like other storages people just hanging out. Like 9th and Grant, people drink, sleeping outside their units." Middle of the day" homeless just hanging out. Not a good place of business to store my things at. But my all around eating is 5 star. 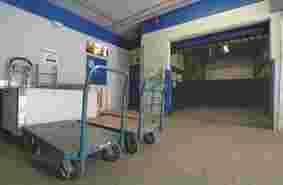 The staff very helpful, courteous to even going with you and show you where your unit is to safety issues if needed. Great location, plenty of parking, all around great facility for me. I recommend this business 100%. Thank you Central Denver Storage. Thestaff member Keearra is so nice, kind and with lots of patience to us. Really nice and convenient place. All of the staff members are very helpful! I rented with them for 2 years and I got a great value. It is what it is but I have had a positive experience overall, for sure. Great place and people!!! Nice location although no 24hr. access. Best storage in the Denver Metro!!!!! Any information about the building history, its very unique? Be sure to measure your unit before taking it. I rented a 10 x 15, bought storage shelving to fit the space, then found out it was actually 11 x 13. And the response was, too bad, so sad, do you want to move out? And BTW, no refund, not even a pro-rated one. Manager said this has happened before, but the owner doesn't care. This is probably the worst of the storage locations in central Denver. Elevator breakdowns and limited access hours mean that you often cannot get to your unit. Habitat for Humanity builds low income houses for those in need and takes donations of furniture and other household items. ARC Thrift Stores advocates for and employs people with Down syndrome, autism, and other special needs, thanks to donations of furniture and other items. This site will help you find more charities that take donations, and will arrange a pickup. LeDoux not only helps you move, they also help with home organization, decluttering, and room re-design. This company not only helps you move, they can also clean your carpets and provide handyman services. 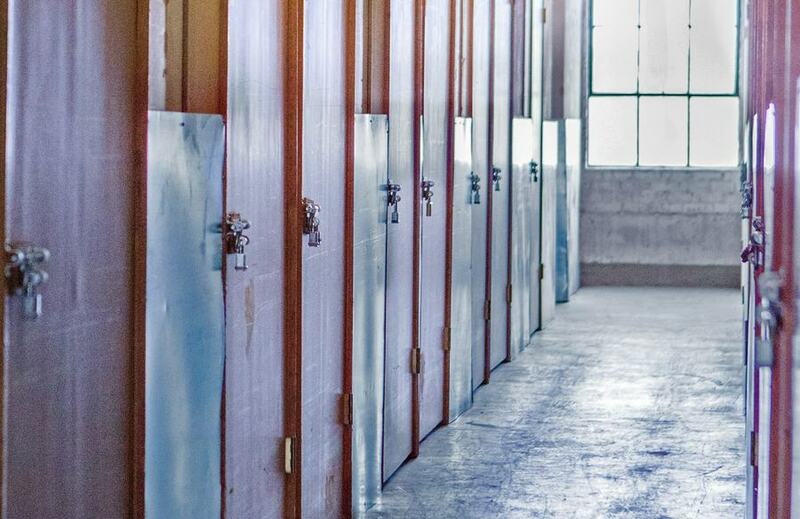 This company sends its professionally trained young men to remove furniture you’re ready to send to recycling, including dressers, cabinets, couches, and more. This family owned center pays for all metals, including aluminum, copper, brass, steel, electrical scrap and wires, circuit boards, and more. Action Recycling Center will take your old batteries and electronics, cans, bumpers, and much more. This company collects, transports, and processes old tires into new and useful products.